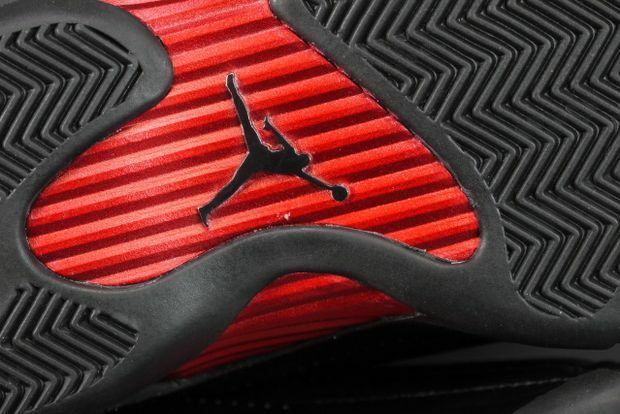 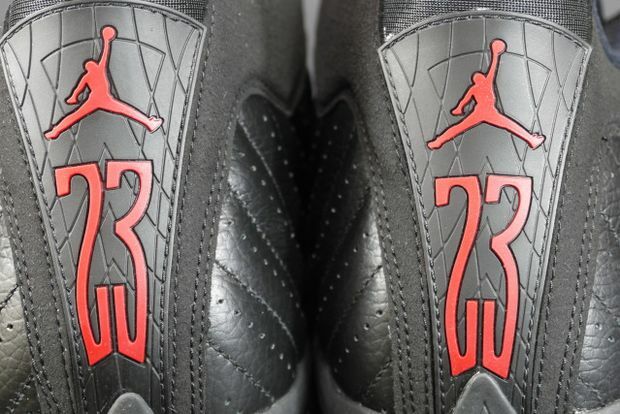 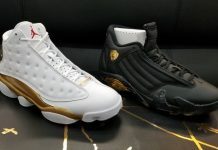 This month brings us two classic colorways in the Air Jordan retro series that many of us anticipated for several years. 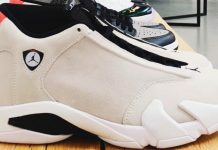 The first to release, is the Air Jordan 14 “Last Shot” that drops on December 17th followed by the Air Jordan 11 “Concord” on the 23rd. 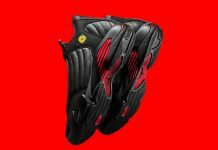 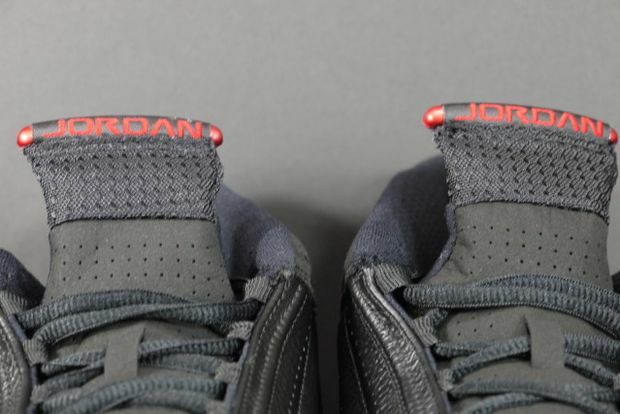 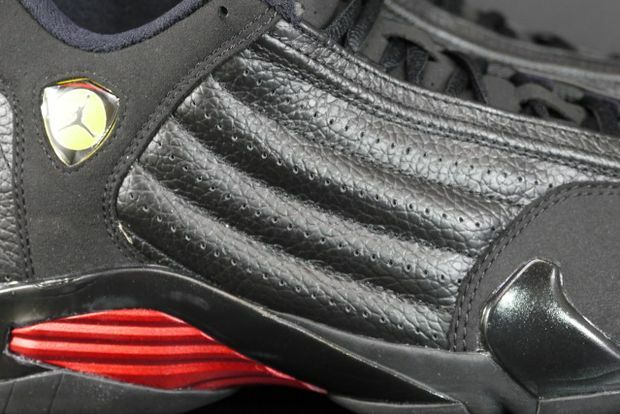 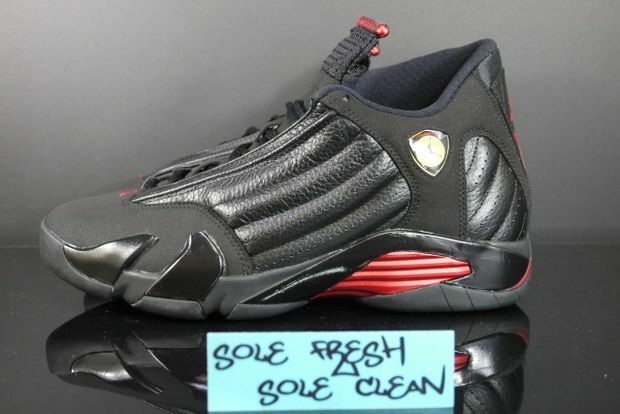 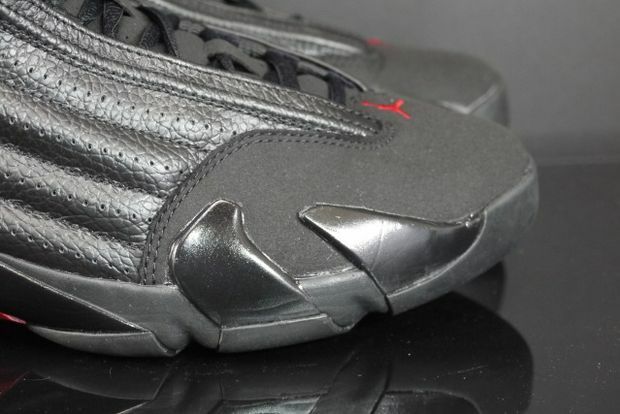 However, You can cop a pair of the Air Jordan 14 “Last Shot” Now, at the suggested retail price of $160 SHIPPED by using MN20 for %20 off of the listed price. 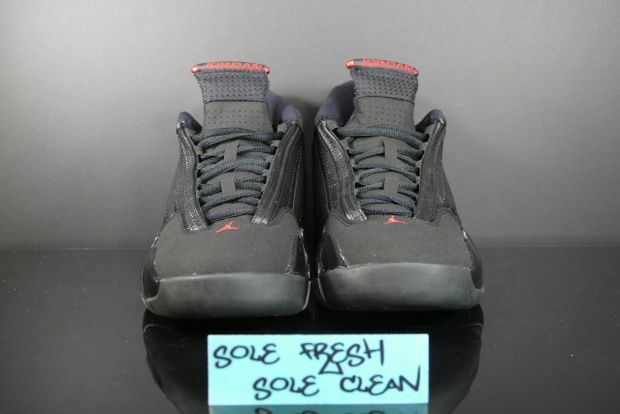 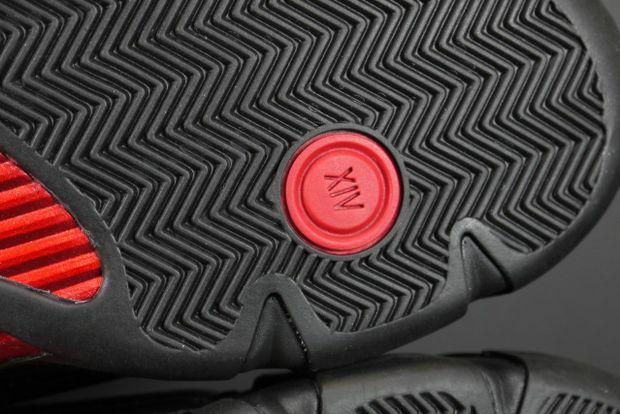 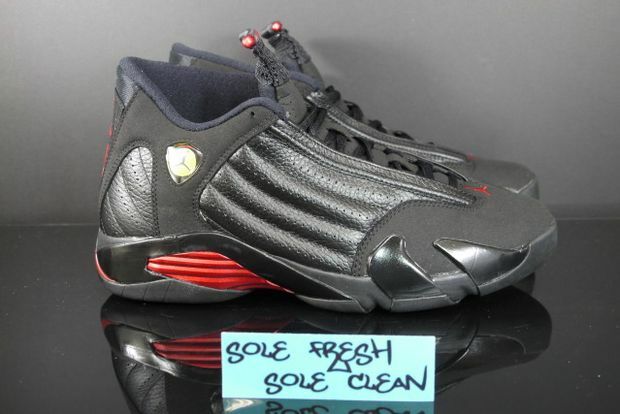 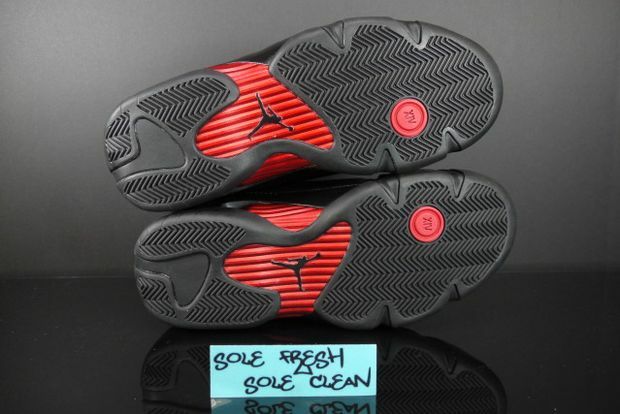 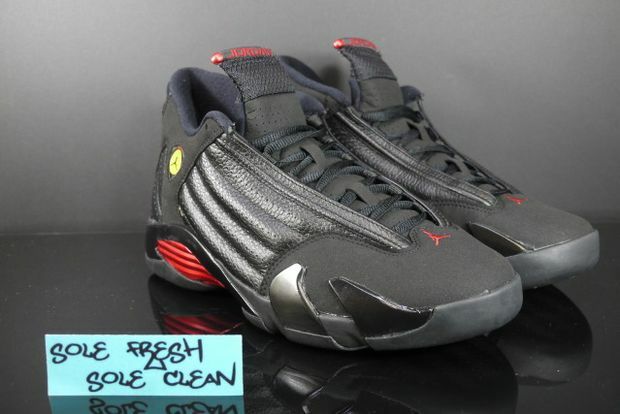 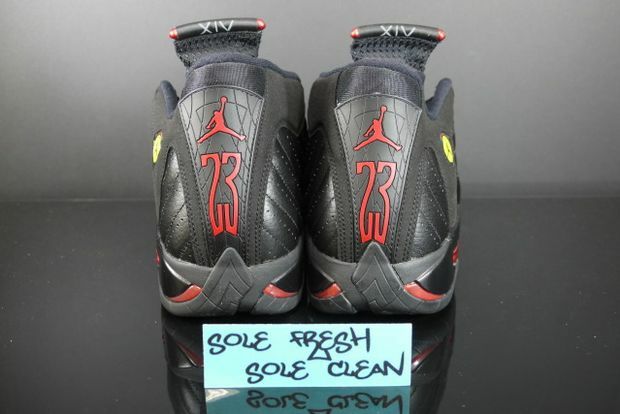 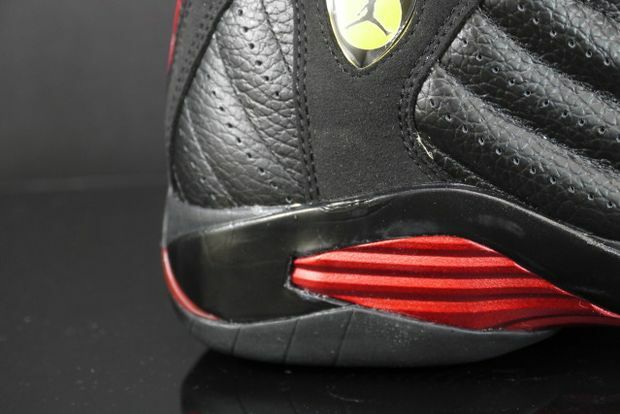 You can cop yours now from legit sellers like solefreshsoleclean Now.